Here at 1st Class Limos we cover all types of wedding car rentals with our chauffeur driven service within Newbury Berkshire and all of the surrounding areas. Whether it is a Traditional wedding, Asian wedding, Indian wedding, civil wedding, pink wedding or a wedding not listed, we will cater for you. 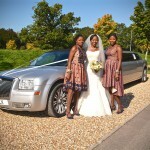 At 1st class limousines we have a wide selection of wedding cars for you to hire; our vintage cars seat from 3 to 7 passengers, all promoting a 1920’s-1930’s period feel. 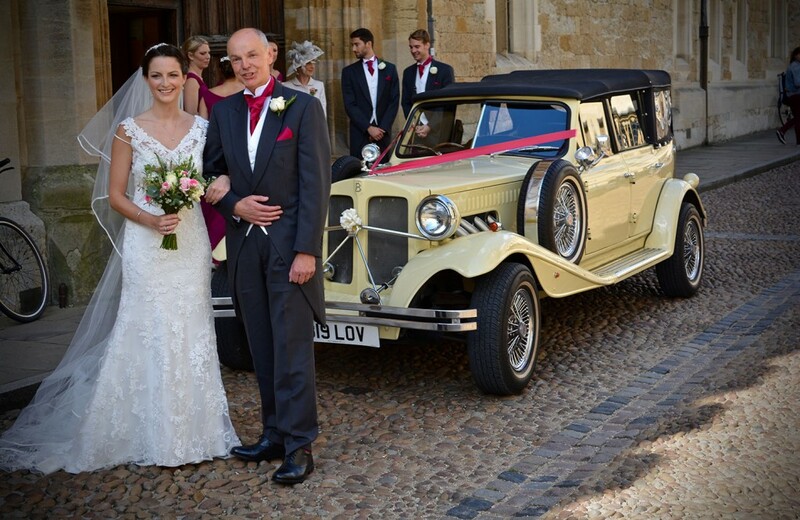 Our Bramwith, Regent, and Beauford wedding cars are all within the same colour schemes of cream, ivory and black, thus allowing you to mix and match both the bride and the groom’s vehicle. These vintage wedding cars offer charm, romance and elegance for your special day and also do well as great props for your wedding photographs around Newbury Berkshire’s lovely scenic churches and backdrops. All of our vintage wedding cars have either a semi convertible or full convertible roof for the sunnier days making for lovely photos to look back on! 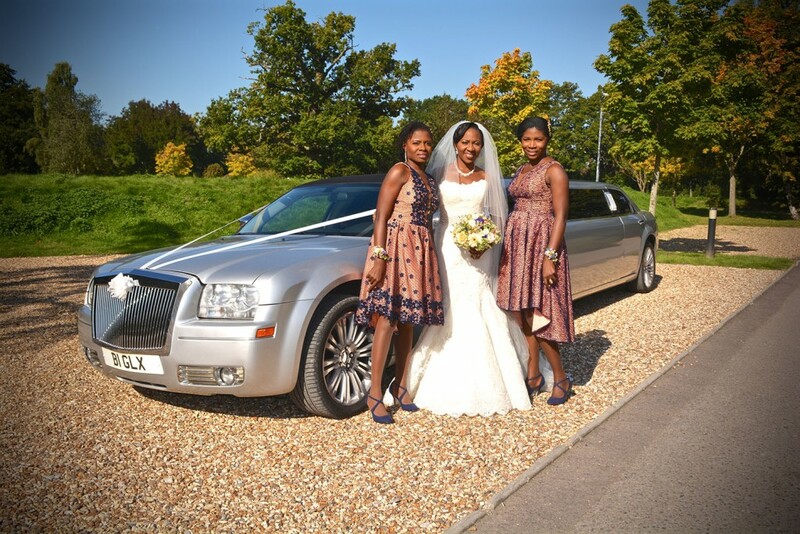 We also offer limousines seating up to 8 passengers, these being our vanilla white Chrysler, silver Chrysler Baby Bentley and our classic white Lincoln towncar, which are all complementary of each other if more than one car is required for your wedding in the Newbury Berkshire area. 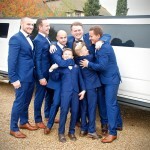 1st class limos also have stretched Hummers available for you to hire on your wedding day, which cater for the larger parties as they seat up to 16 passengers; these stretched hummer limos are available in white, pink or metallic silver. So, whether you want sophistication, romance or fun on your wedding day, we have a car available for hire to suit your wedding transport needs. 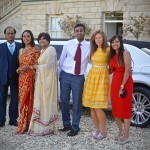 At 1STclass limos in Newbury Berkshire, we can offer you our classic wedding package including a hire of up to 3 hours in the area, this allows us to wait for the party and for you to take any photographs; we also offer bubbly to toast, flowers to decorate and ribbons and bows in your chosen colour scheme. 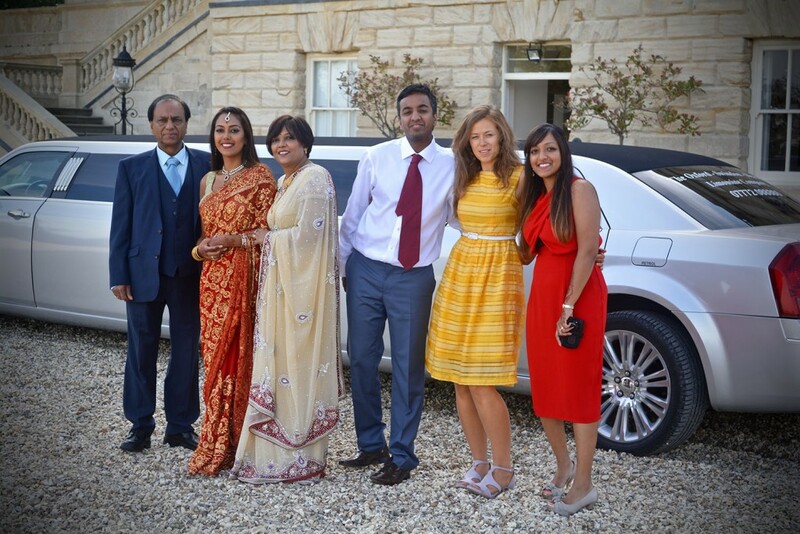 Additionally, at 1st class limousines Newbury Berkshire, we offer tailor made packages to cater for your wedding day, whether it is a church wedding, a civil ceremony or a licensed venue. We understand you want your wedding day to run as smoothly as possible, so reliable travel from a reliable family run company is essential when booking your wedding cars. 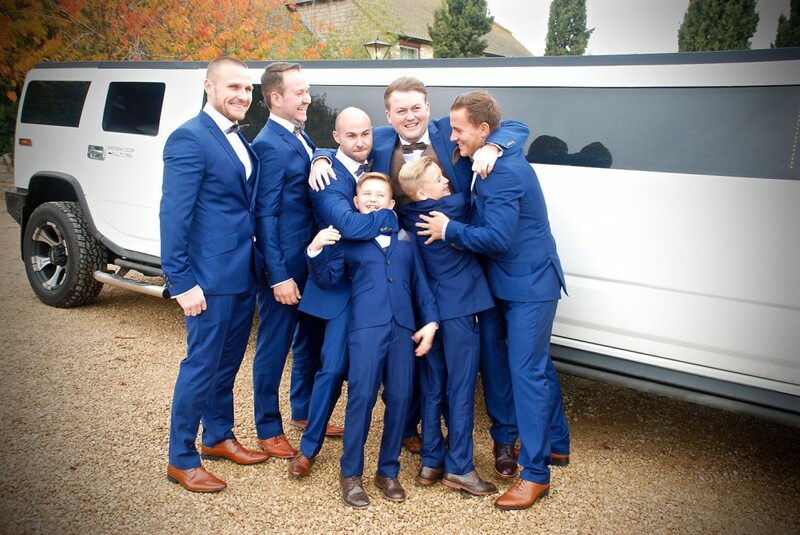 1st Class Limos offer a professional, reliable and friendly service to make your booking with us stress free and we also give you that peace of mind that we won’t let you down. Why not fill out an online quote form today to find out our prices and availability?